Home ▸ Reviews ▸ Audio Gear Reviews ▸ Best Audio Accessory For Your Camera! Today we review the Saramonic Smart Rig+! This is a very clean preamp with some killer features for video shooters. Check out the list below. 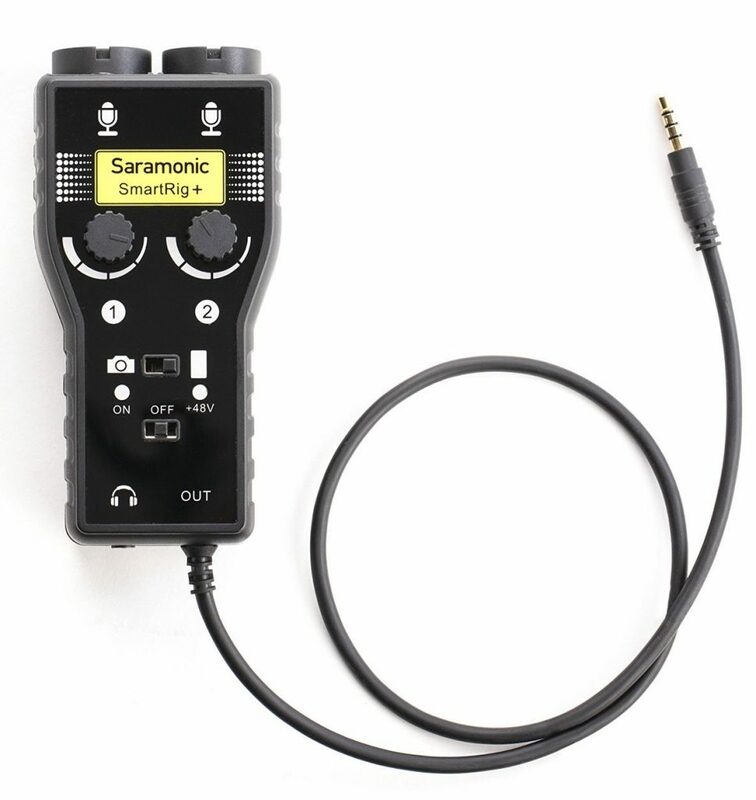 The Saramonic Smart Rig+ is available on Amazon here but is currently out of stock. Saramonic tells me it should be back in stock soon. 1/4 20″ female mounting thread. Hopefully the Saramonic Smart Rig+ comes back in stock soon.